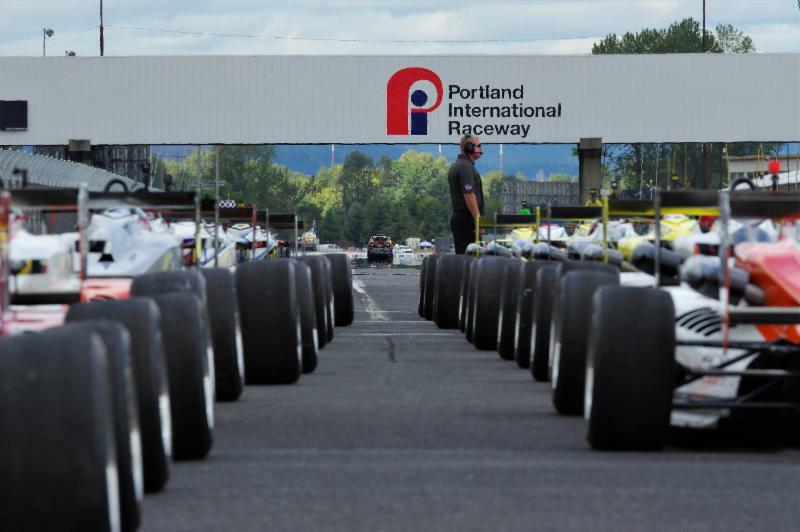 The Grand Prix of Portland returns to Portland International Raceway (PIR), August 30-September 1, 2019. Public sales for all 3-Day tickets will begin at 10 a.m. PT tomorrow (Thursday, December 13) at portlandgp.com or by calling 888-476-4479. Returning to the Pacific Northwest for the second consecutive year, the Grand Prix of Portland is Round 16 on the 2019 IndyCar Series’ 17-event schedule. The on track action for IndyCar’s stars and cars will be at high intensity during this motorsports festival as the championship battle enters its closing stages. Grandstand and General Admission prices remain unchanged from the 2018 event. Prices are $85 for Bronze 3-Day Grandstand seating, $95 for Silver, and $165 for Gold which includes a Paddock Pass. The pricing varies based on the trackside location of the grandstand. General Admission for the entire three-day weekend is $60, and children 12 and under are admitted free to the event and also the IndyCar Paddock with a ticketed adult providing an exceptional family value. Single-day tickets will be released for sale in late June. Additional items now on sale to enhance the festival-goer experience are the Champions Club and Pit and IndyCar Paddock Passes. For a limited time and in limited quantities, the Champions Club membership includes a Paddock Pass and offers premium access and exclusive benefits. Pit Passes provide the closest fan access to the action during practice and qualifying sessions. Paddock Passes offer entry to “the locker room of motorsports” to get up close to the IndyCar drivers, cars and teams in the garage area. 3-Day Broadacre Parking is available for $50. RV Club spaces, which include event General Admission and Paddock Passes, are available for $1,200 and anticipated to sell out again. The complete weekend schedule will be released in the months leading up to the event. For complete ticket pricing and festival information, visit portlandgp.com.